Antique sofas are very popular in the world of antique furniture. Incorporating a piece of . 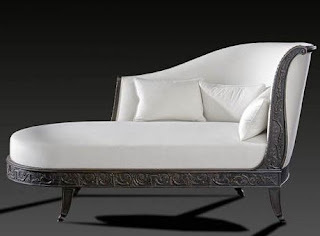 While the history of sofas can be traced back to around 2,000 B.C., the first sofa was made in the late 1600. 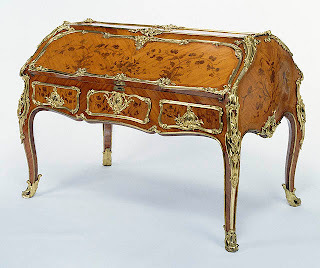 Victorian Style : The period between 1837 to 1901 carved mahogany of walnut , the back was tall and draped around corners. 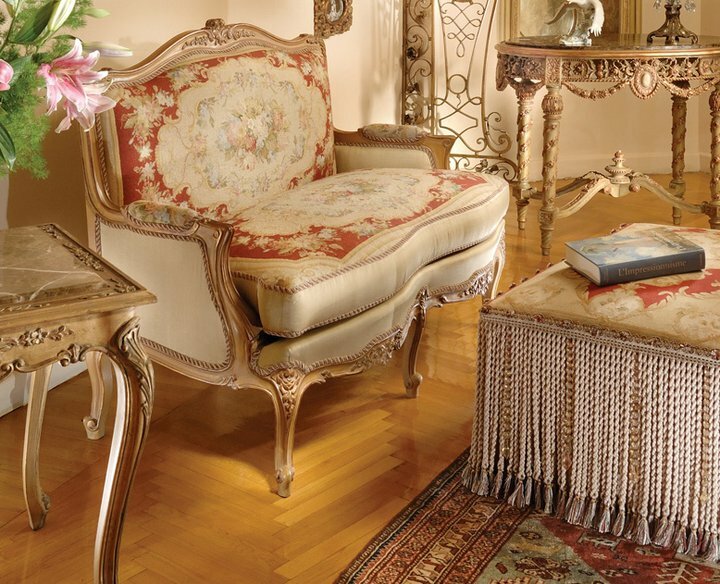 French Provincial : You will find this in many royal homes , very ornate in design and the cushioned design make it very comfortable pieces.